Opportunities exist for event title broadcast sponsorship and associate sponsorship. 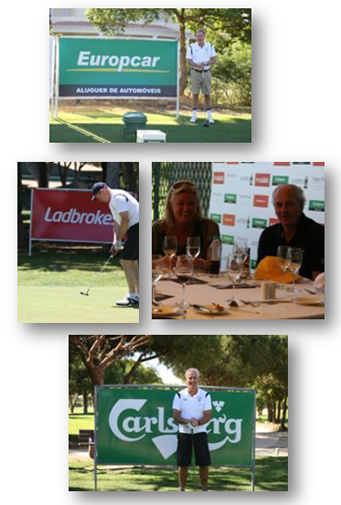 Tailored packages can be created for companies who wish to support Sir Bobby Robson’s Tournament and help the children of the Refugio Aboim Ascensão. Organisers are currently negotiating next years TV Broadcast on Sky. This will involve golf highlights, interviews and much more. Golf Polo shirt branding is available as well as golf hole flag, tee boxes and banner packages on course. Programme editorial and advertising, association and branding with affiliated websites and with the ‘Portugal News’ the largest read English language paper in Portugal. Get your company involved and engaged by being part of this splendid tournament that celebrates the life of one of the true icons of British football. County Durham mining background that he came from”.